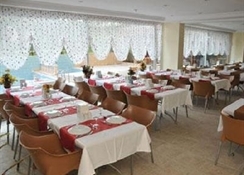 Sunstar Side Hotel is located only 400m from the beach, 2km from Side center and 7km from Manavgat.Hotel amenities include an outdoor swimming pool, childrenÂ´s pool, restaurant, bar, elevator, fitness room, sauna and Turkish bath. 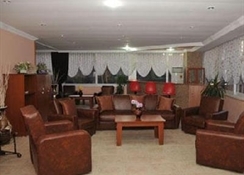 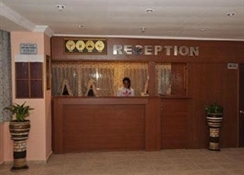 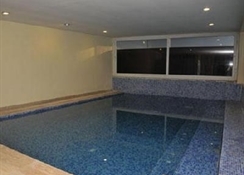 The rooms are equipped with air conditioning, TV, telephone, mini bar (extra charge), balcony and safe (extra charge). 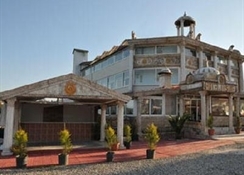 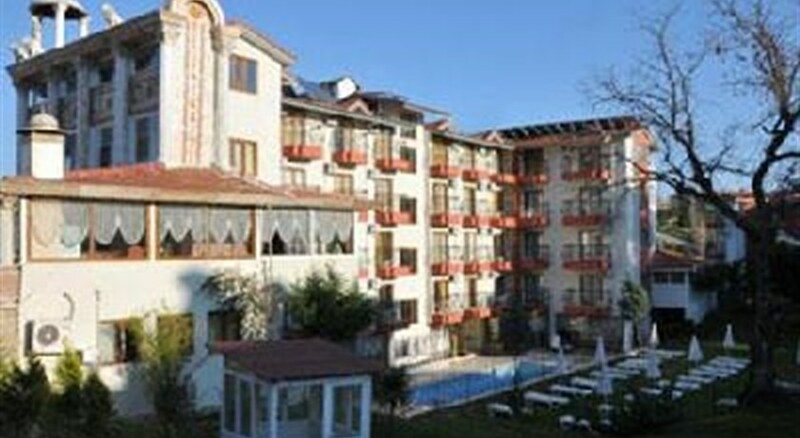 Address: Cumhuriyet Mahmutlar, Side, Turkey.